One of the most fun parts of the authoring process has to be the making of covers for novels/ stories. I tend to do a lot of it in my spare time, just for kicks and giggles. So when I get to the part of publishing where I actually get to banter back and forth with my editors about what kind of cover is going to be used, I get rather excited. 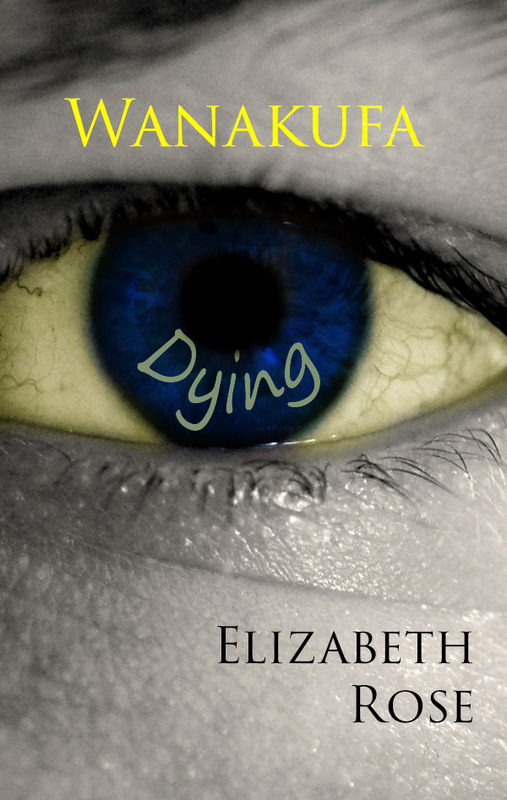 Elizabeth Rose has written a riveting, if stomach tightening, account of a young American missionary’s encounter with third-world health problems in Kakamega, Kenya. Mirrored (I’m guessing) on Elizabeth Rose’s personal experiences in East Africa, the fictional heroine, Julia, is an outgoing, pretty, talented, and very giving high school senior who has journeyed to Kenya to improve the lives of her fellow Roman Catholics living there in near-squalor. Though she expected (and finds!) all manner of inconvenience and hardship, she did not expect to encounter typhoid, an ancient killer so foreign to the developed world that few, if any, cases are reported in North America today. 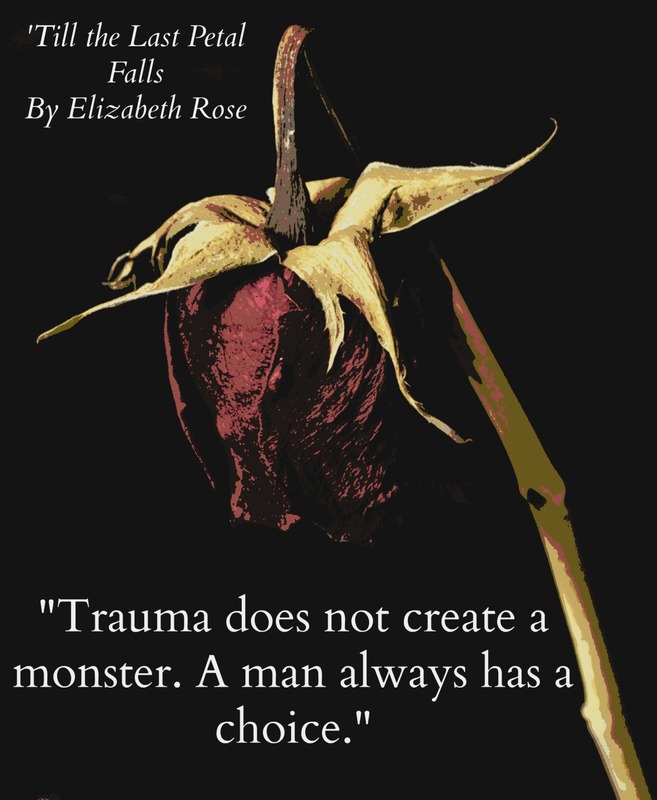 Whether Elizabeth Rose has taken a ride on this scary roller coaster herself, or whether she has merely done very excellent research, is immaterial. Her narrative grabs you in the first few paragraphs and won’t let you down until the very end. Having spent five years in Kenya myself, I can attest to the authenticity of Elizabeth Rose’s evocation of that country. Her vision of East Africa, told in clear, tight sentences, rang true to me. This is fabulous early work by a gifted and promising young writer. Highly recommended. Let’s hope we soon see more from her. Thank you so much, Mr. Kryza! I can answer that the story does in fact mirror my own experiences in the summer of 2010. It means a lot to have the story read and enjoyed by someone else who has witnessed firsthand the beauty of Kenya for themselves. 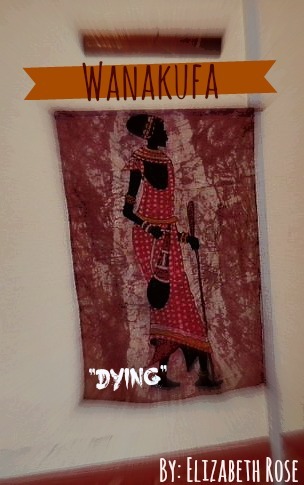 My short story, Wanakufa, is now available from eLectio publishing. Download it from their bookstore for .99! In the impoverished village of Kakamega, Kenya, seven missionaries from Colorado arrive to dig wells, pray, and share the culture of the indigenous Luhya tribe. Along for the ride is Julia, a senior in high school hoping to leave her own mark on the world through her service in Christ’s name. Little does she know, she will bring more to this trip than she will ever realize. My short story, Wanakufa, has been acquired for electronic publication by eLectio publishing. 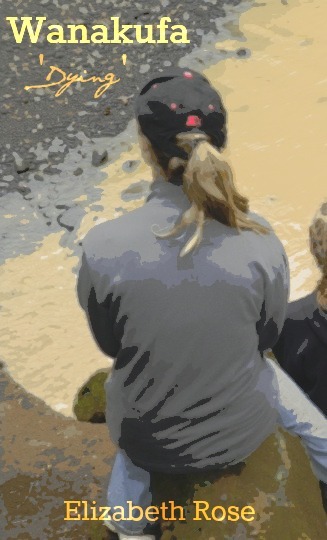 The story recounts a young girl named Julia attempting to come to terms with falling deathly ill in a foreign country. Facing a crisis of faith in both God and the beauty of men, Julia begins to understand what it means to truly enjoy what could be your last moments. 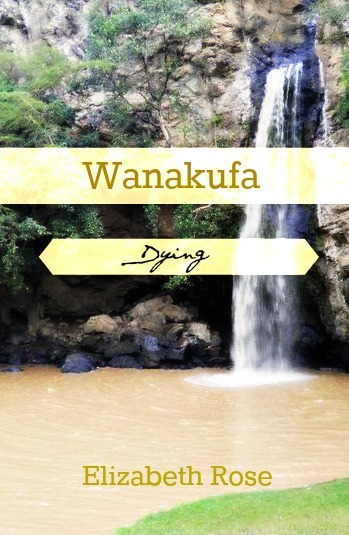 The title, Wanakufa, means ‘Dying’ in Swahili. I’ll be keeping everyone posted with more details as I get them, but for now, the contract has been signed and the title has been announced as upcoming through the press’ newsletter. You should probably head over to their website now and subscribe to their newsletter, check out some of their other work while waiting for Wanakufa to come out! I’m very honored to be added to their growing list of highly talented authors!